Refactoring is a balancing act. Time spent on refactoring is (hopefully!) less time spent on technical debt in the future. But there’s unlimited refactoring you can do, and if you spend all your time cleaning up, then you’ll never ship anything. 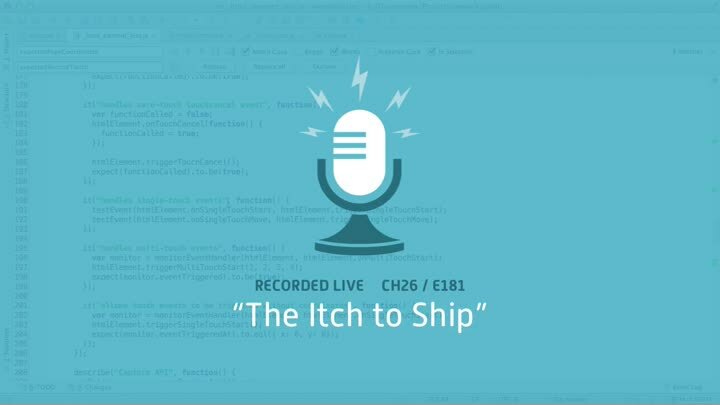 In this episode, we finish cleaning up our tests and start feeling the itch to ship.